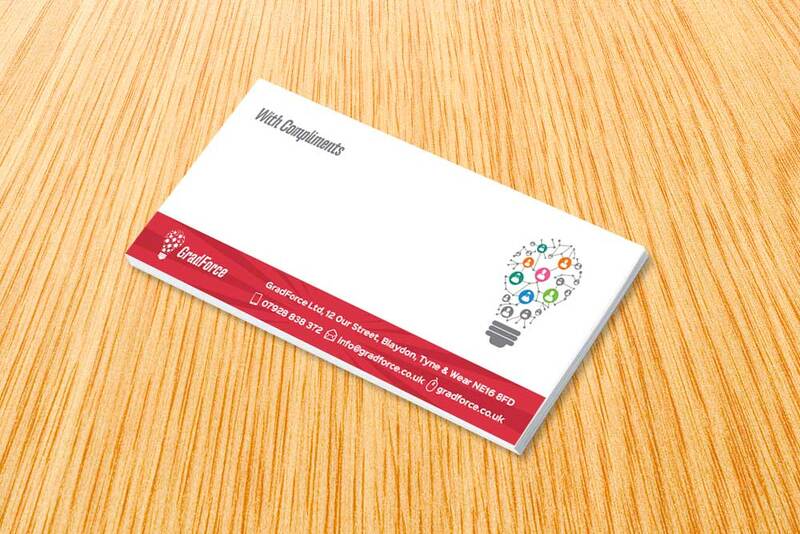 FREE standard delivery on all our Compliment Slips with NO minimum order. In a rush? Submit your print ready artwork before 14:30 and we’ll dispatch your order for delivery within the next 48h Weekdays only).